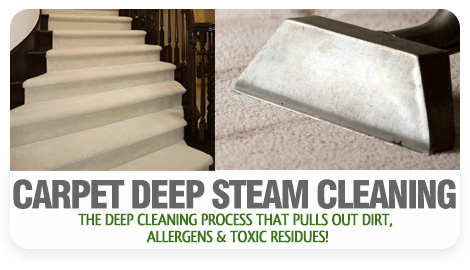 If you attempt you clean your carpets after a spill, you might damage the area or create discoloration. With a professional cleaner like Sunbird Cleaning Services, we guarantee a thorough cleaning that won't result in damage. Store bought cleaners often contain harsh chemicals. 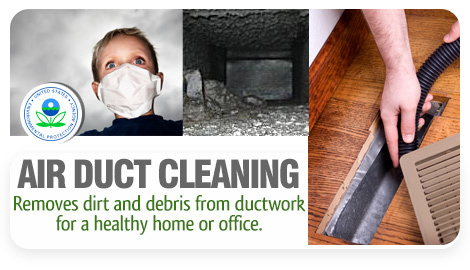 Sometimes they might remove a stain or provide a surface clean, but it is not guaranteed. Additionally, you must be aware of possible side effects that they might cause. Sunbird Cleaning Services uses only Eco-Friendly cleaning products which guarantees that there will be no harmful health effects. Carpet cleaning is more than making a carpet look and feel clean, it is also for the removal of the bacteria, dust, and allergens from your carpet that make your carpet look dull and dirty in the first place. Even a store rented steam cleaner cannot achieve the optimal results unless it is operated by someone who truly understands its applications. A true deep clean means getting to the spots you wouldn't have thought of getting to. 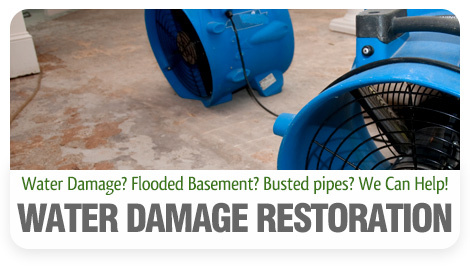 These are the dark and moist areas around your kitchen, laundry room, and bathroom that are optimal for mold and mildew formation. A trained professional from Sunbird Cleaning Services can spot early mold spore formation and apply the correct preventative measures without disturbing your property. An untrained professional must rely on instructions, which can often be confusing and even contradictory. The Road To A Bacteria Free Life! A great way to start off on a bacteria free road for your home or office is to begin with a carpet cleaning, as all the bacteria and mildew we mentioned above easily hides in your carpet fibers and gets there by way of our constant interaction with it. 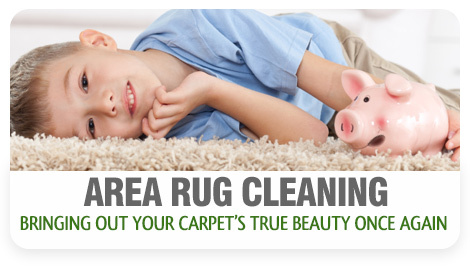 Our carpet cleaning services are fast, reliable, and affordable, and best of all, your satisfaction is guaranteed. 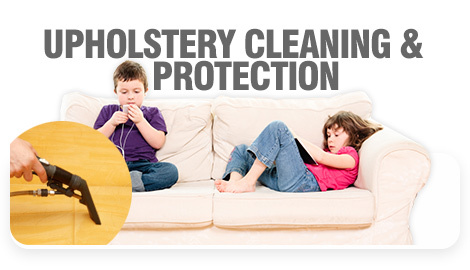 If you would like to schedule a carpet cleaning (same day possible), don't hesitate, call us today!